Electronic Commerce and Internet Law in Canada, 2nd Edition, CCH Canadian Ltd., 2012 (with Michael Deturbide). "Patents for Second Medical Indications: Issues and Implications for Pharmacare in Canada" (March 26, 2001). Report prepared for Health Canada. Stephen Coughlan, Robert Currie, Hugh Kindred and Teresa Scassa, Global Reach, Local Grasp: Constructing Extraterritorial Jurisdiction in the Age of Globalization, Prepared for the Law Commission of Canada, May 31, 2006. “Extension of Intellectual Property Rights”, prepared for the Competition Bureau and Industry Canada, April, 2007. 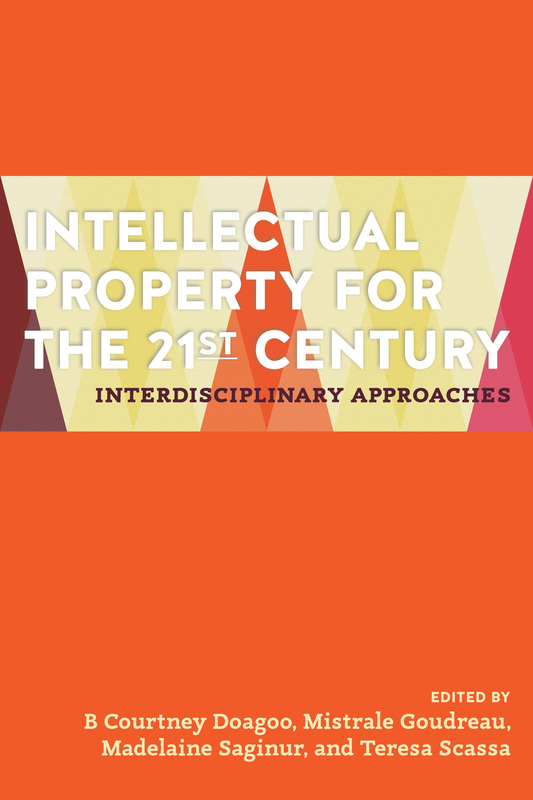 Adam B. Jaffe & Josh Lerner, Innovation and its Discontents: How Our Broken Patent System is Endangering Innovation and Progress, and What to do About It (Princeton University Press, 2004) 236 pp. (2005) 42 Canadian Business Law Journal 316-324. Book Review: Math You Can’t Use: Patents, Copyright, and Software by Ben Klemens. Washington D.C., Brookings Institution Press, 2006. 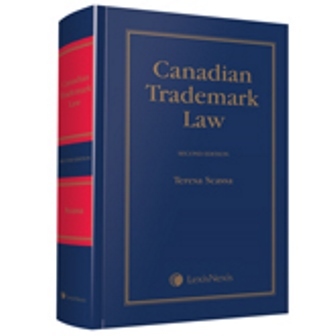 (2006) 44 Canadian Business Law Journal 147-157. “Foreword” to Ikechi Mgbeoji, Biopiracy, UBC Press, 2005.